Head over to the Salinas Valley Fair and experience a traditional country fair with horse shows, a rodeo, bull riding, fair food and the Miss Salinas Valley Fair contest. Thursday-Sunday. 25 Division St., King City. $10 for adults and $6 for youth. 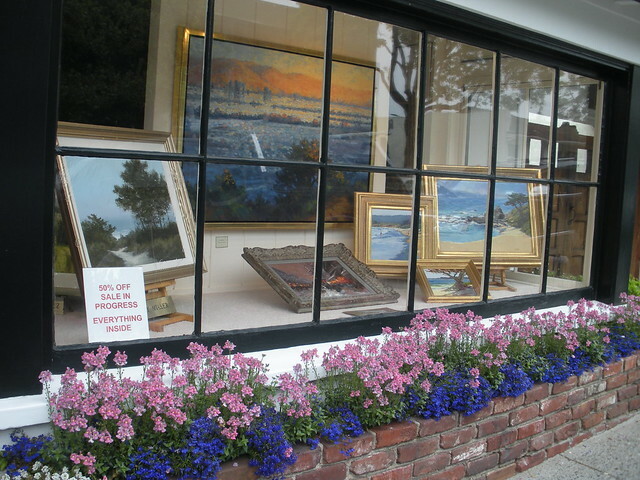 Carmel-by-the-Sea highlights its artist colony origins with the 24th Annual Carmel Art Festival. Centered around the visual arts, the festival features sculptures, a juried plein air painting competition, art activities for children, live performances and more. Friday-Sunday. Ocean Avenue and 6th, Carmel-by-the-Sea. Free event. Mazda Raceway Laguna Seca will be humming with action for the inaugural Spring Classic. This exciting new vintage car race primarily celebrates automobiles from the ’70s, ’80s and ’90s. Friday-Sunday. 1021 Monterey Salinas Hwy, Salinas. $20-$40 for a day pass. Sherita Perez stops by Folktale Winery this evening for amazing folk tunes. 4:30pm-7:30pm. 8940 Carmel Valley Rd, Carmel. Free event. Back by popular demand, John Maxwell comes back to the the Pink Flamingo for an evening of the blues and bluegrass. 7:30pm. 2115 North Fremont Ave #C, Monterey. $15. Head to Galante Family Winery in the heart of Carmel Valley today for their annual Spring Fling event. 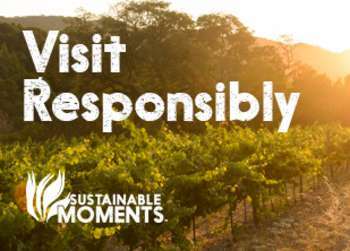 Here you can tour the wine caves, taste straight from the barrel, enjoy a gourmet lunch and mix and mingle with Dawn’s Dream creator, Dawn Galante. 11am-2pm. 18181 Cachagua Rd, Carmel Valley. $30. 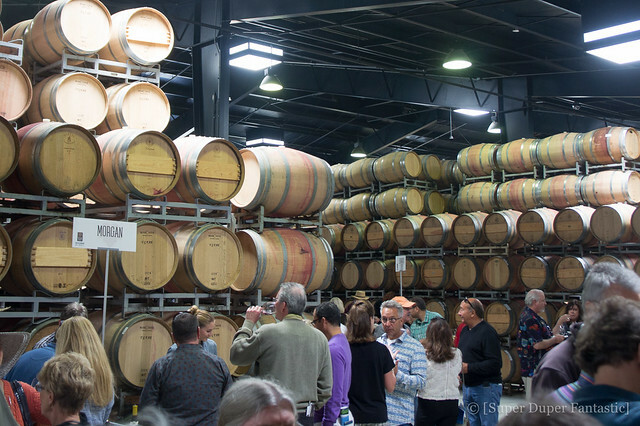 Join more than 30 stellar wineries pouring over a hundred of the world&apos;s best Pinot Noir, Chardonnay, and Syrah - all from the Santa Lucia Highlands. At the 11th Annual SLH Gala you will meet local winemakers, taste 90+ point limited-release gems and taste gourmet dishes from acclaimed chefs all at the Mer Soleil Winery. 12pm-3pm. 1290 River Road, Salinas. $120. Night Owl returns to the Pacific Grove Museum of Natural History with "Play Full Ground"! 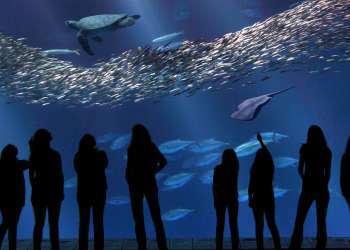 This special interactive art exhibit, features food, drinks, live music and hands-on art runs with an “underwater” lounge ambiance. 7pm. 165 Forest. $12 in advance and $15 at the door.